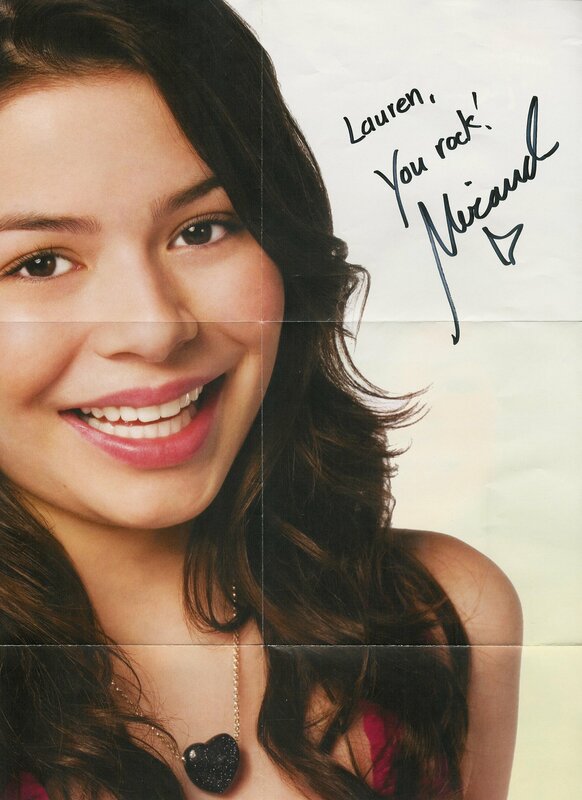 icarly. . HD Wallpaper and background images in the iCarly club. This iCarly fan art contains portrait, headshot, and closeup. There might also be pagiging kaakit-akit, apila, and hotness. this is weird were is every body? ICARLY IS LIKE MY FAVORITEST NICK SHOW!!!!!!!!!! !I THINK FREDY IS HOT!!!!!! carly smart,Sam frendly,Freddie hot THAT MEANS AMAZING1! !